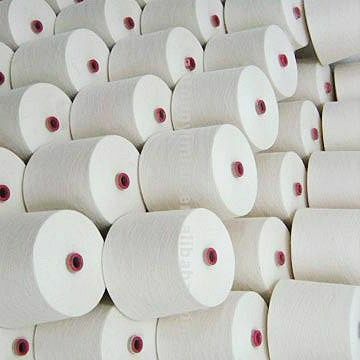 Suppliers agents of 20's organic cotton yarn manufactured supplied by our yarn mills based in tirupur and in coimbatore in India. 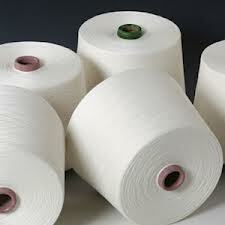 Manufacturer agents of 25's organic cotton yarn suppliers in wholesale based in tirupur in tamilnadu in India. 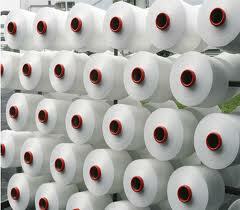 30's organic cotton yarn wholesale manufacturer supplier agents for yarn mills based in tirupur in India. 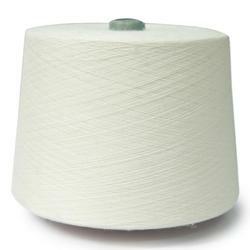 34's organic cotton yarn wholesale supplier agents for yarn mills based in tirupur in India. 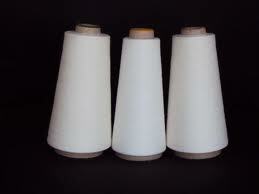 Wholesalers manufacturer agents for 36's organic cotton yarn for yarn mills based in tirupur in coimbatore in India. 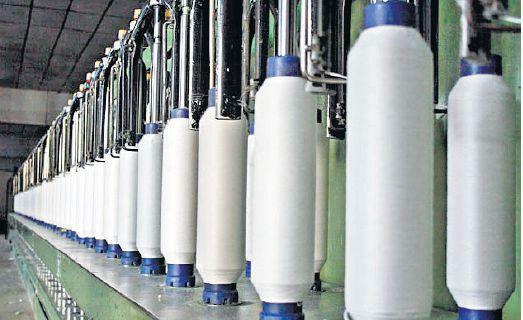 Supplier agents of 40's organic cotton manufactured in wholesale from our spinning mills based in tirupur in India. 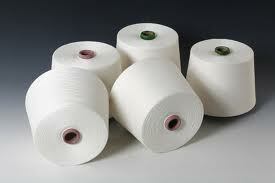 All our organic cotton yarn mills are certified with GOTS CERTIFICATION. 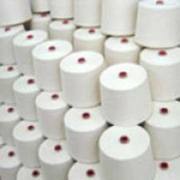 All our organic cotton yarn suppliers supply organic cotton yarn in wholesale in tirupur in India.